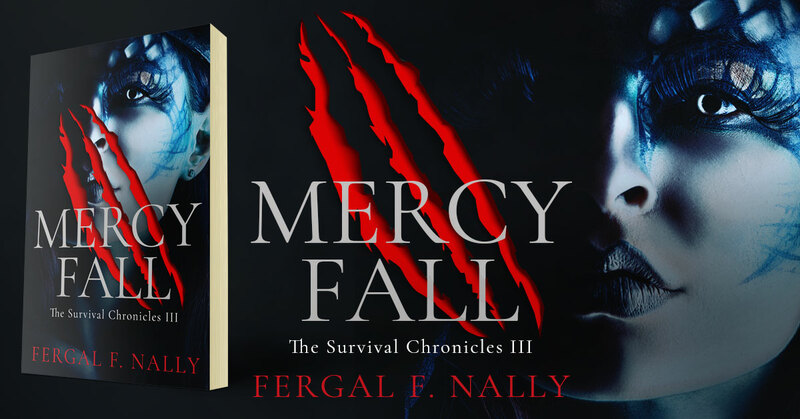 Mercy Fall is a young adult dystopian novel by Fergal F. Nally. It’s the third book in the Survival Chronicles series. 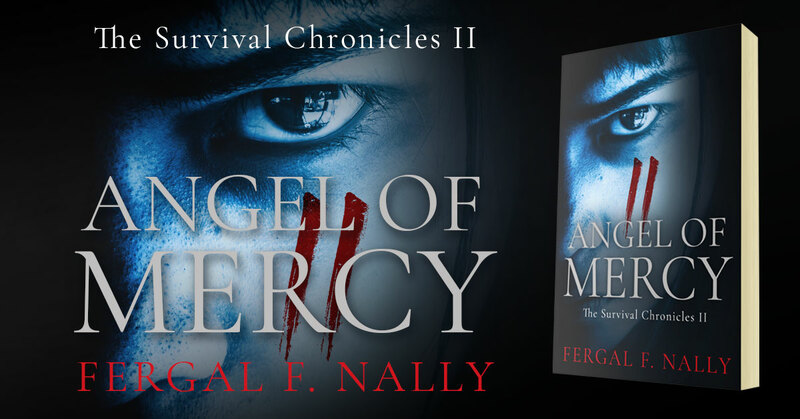 Angel of Mercy is a young adult dystopian novel by Fergal F. Nally. It’s the second book in the Survival Chronicles series. 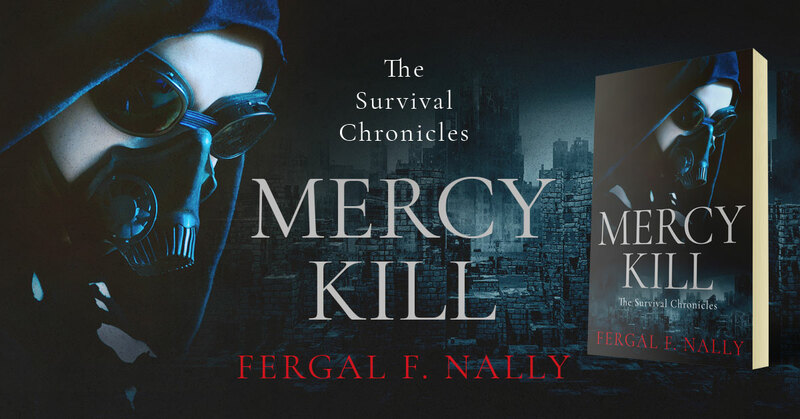 Mercy Kill is a young adult dystopian novel by Fergal F. Nally. It’s the first book in the Survival Chronicles series. 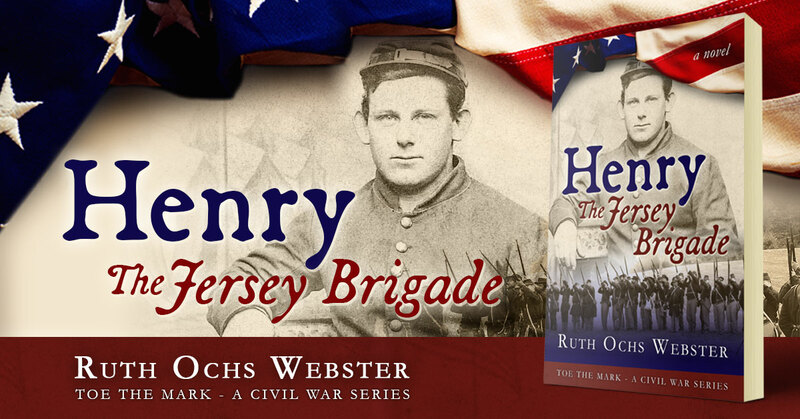 Henry: The Jersey Brigade is a historical fiction novel by Ruth Ochs Webster. 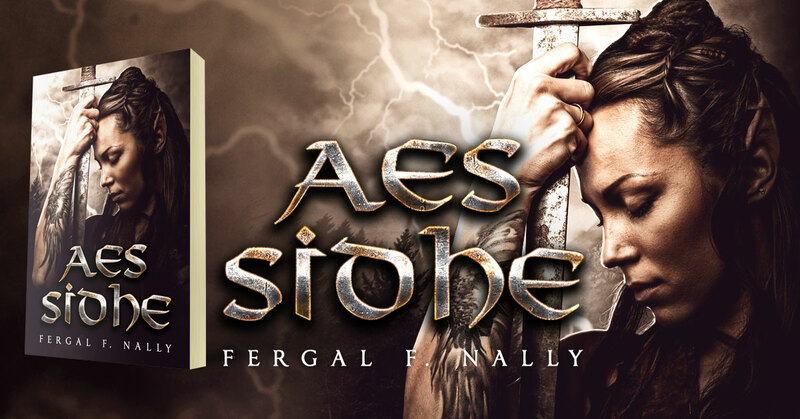 Aes Sidhe is a young adult fantasy by Fergal F. Nally. 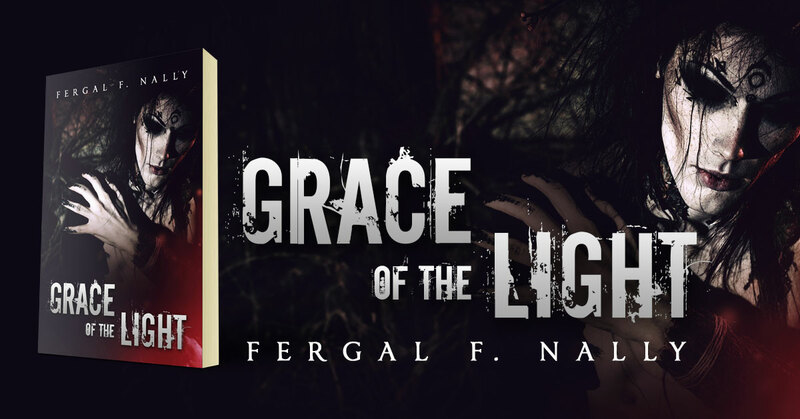 Grace of the Light is a new young adult fantasy book by Fergal F. Nally. Grace of the Light is currently on KindleScout. Nominate the book for publication. 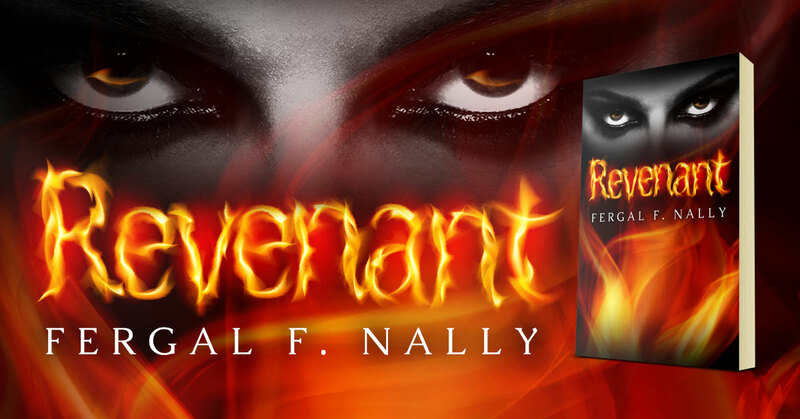 The book cover for Revenant by Fergal F. Nally has been redesigned. Revenant is the fourth book in the Erthe Sequence. 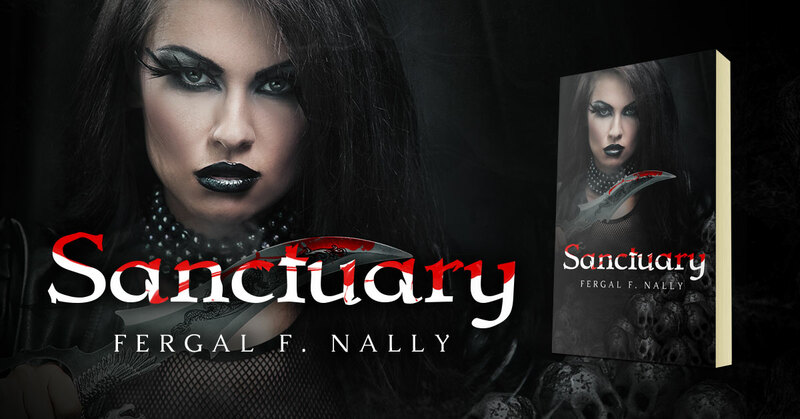 The book cover for Sanctuary by Fergal F. Nally has been redesigned. Sanctuary is the third book in the Erthe Sequence. 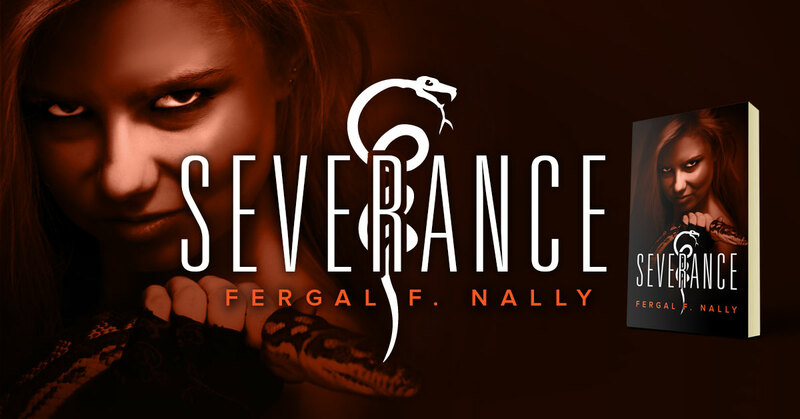 The book cover for Severance by Fergal F. Nally has been redesigned. Severance is the second book in the Erthe Sequence. 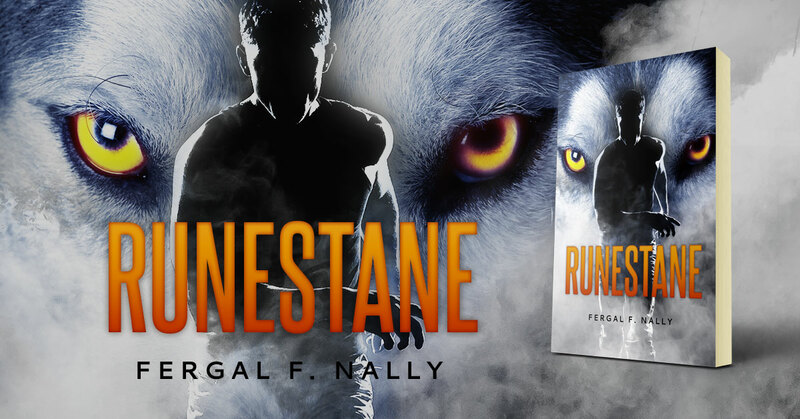 The book cover for Runestane by Fergal F. Nally has been redesigned. It's the first book in the Erthe Sequence.